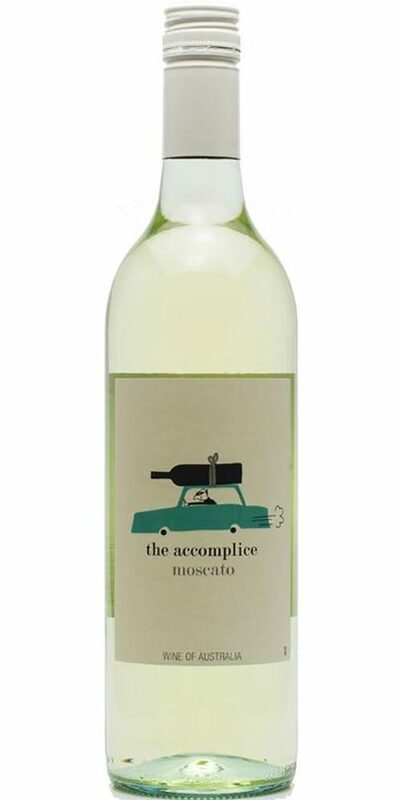 De Bortoli The Accomplice Moscato features a pale straw colour with bright green highlights throughout the wine. 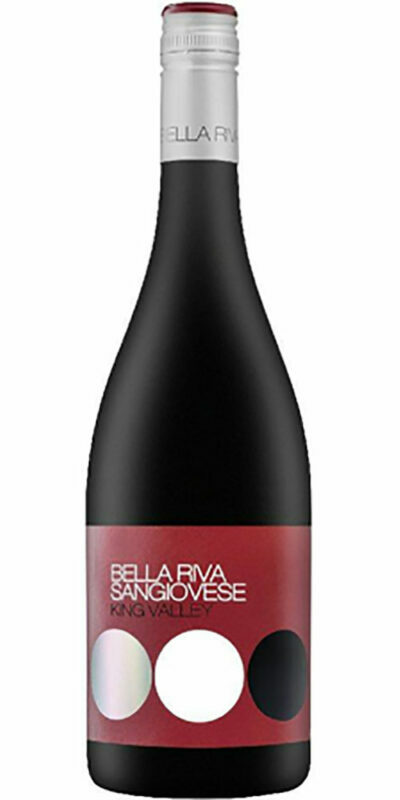 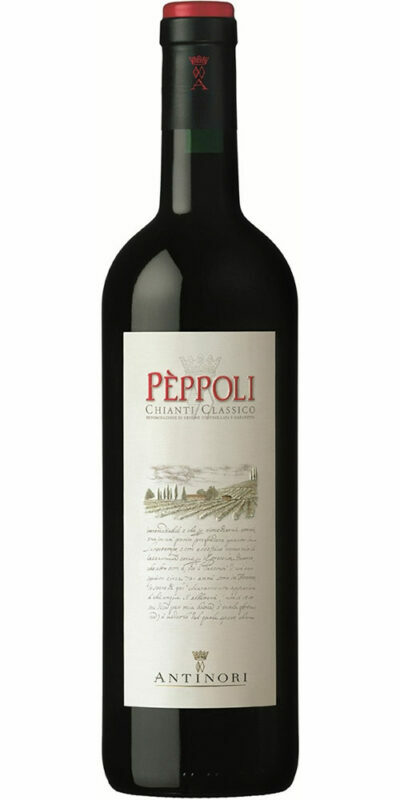 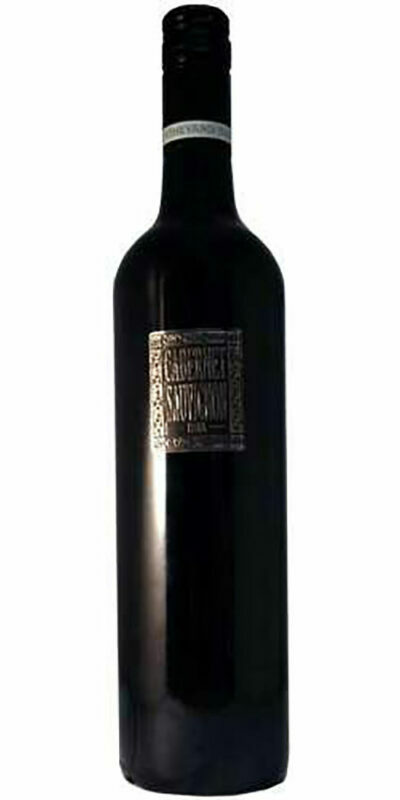 The perfumed nose offers rich aromas of freshly crushed grapes. 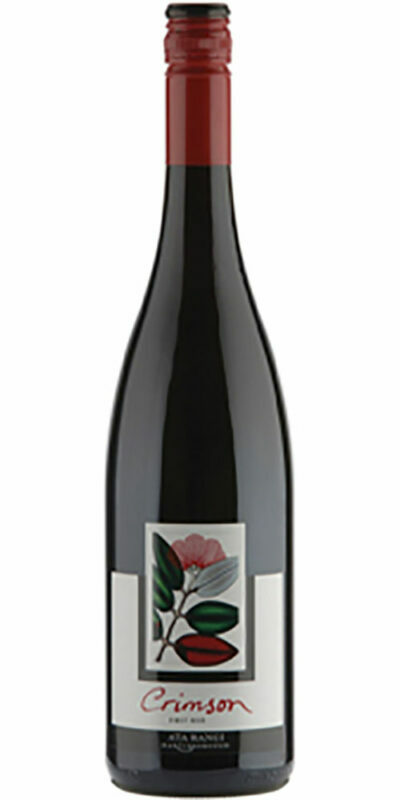 This magnificent wine is intense and sweet on the palate, filled with flavours of fresh honey balanced by subtle lemon juice undertones, ending in a delicate and persistent finish. Crafted to relish upon release, this light bodied white varietal tastes wonderful with barbeques and lamb shanks.